A reliable source for Workstations information and a resource for accessing leading Workstations and suppliers. Ergonomic workstations are created to accommodate workers and to adapt to the worker, rather than forcing the worker to adapt to his or her work environment. Based on the principle of ergonomics, they are used to keep workers relaxed and comfortable and to eliminate the stress of repetitious movements, thus potentially increasing the worker’s productivity. The science of ergonomics works to design the job, equipment, and the workplace to fit the worker and in doing so, meet the goals of both health and productivity. Ergonomic work stations are important in both factory and manufacturing settings because they reduce stress and help to eliminate injuries. This is a vital concern, as injuries from ergonomic issues make up one third of the 1.7 million work injuries per year. Ergonomic workstations can include work benches, lab furniture, computer workbenches, command operation centers, assembly line stations, office furniture and many more, and they are needed in almost every business within every industry. Workstations Ergonomic workstations are created to accommodate workers and to adapt to the worker, rather than forcing the worker to adapt to his or her work environment. Based on the principle of ergonomics, they are used to keep workers relaxed and comfortable and to eliminate the stress of repetitious movements, thus potentially increasing the worker's productivity. As stated earlier, there are a number of factors to consider when designing the perfect workstations for an application. First is the working position; you want to ensure that your workers will not be forced to work at an awkward angle, as these positions will decrease the quality of work and potentially lead to injury. A couple of other factors to consider are your durability and weight requirements. Your workstation will need to withstand the wear and tear of daily use and will have to carry the weight of necessary equipment. 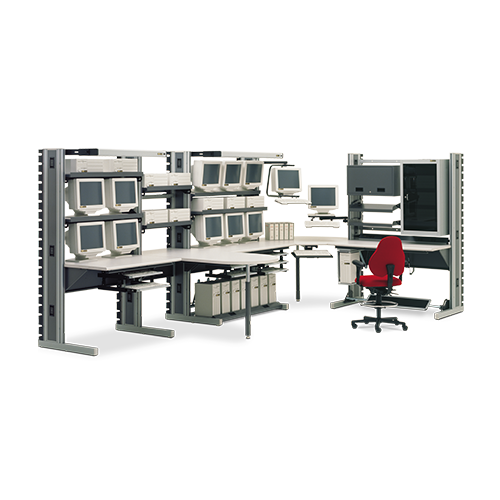 Height and reach of workers also play an important role in the design of your workstation. Considering these factors allows you to improve worker comfort and reduce the likelihood of injuries. In order to best design a workstation, you need to consider these factors as well as a number of other requirements such as material handling, visual access, lighting, arm supports, seating, surface materials, and optimal height and orientation of the workstation itself. All of these and more are great things to discuss with a trusted and experienced workstation manufacturer. 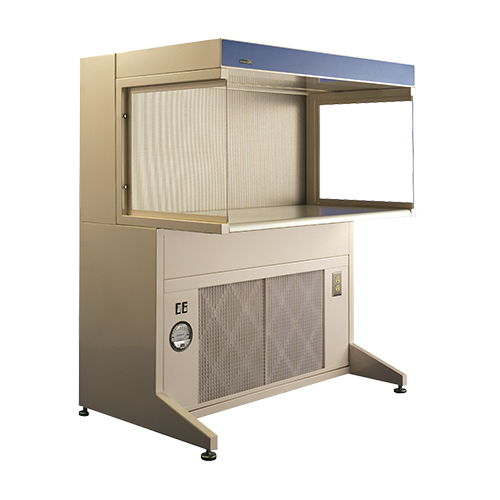 Being able to communicate your specifications and needs with these manufacturers is key to receiving a workstation that will perform well in your applications.